Now 10 years old, my daughter Lexi Vernon, is a walking medical miracle. Born profoundly deaf, Lexi was not given a newborn hearing screening, misdiagnosed repeatedly and had it not been for my feisty and "you can do better than that" nature, she may have gone 3, 4 or 5 years of age before being diagnosed as being deaf. After I received the reluctant referral to an Audiologist, we heard the news, "Lexi is profoundly deaf." The next five minutes would not only transform Lexi's life, but also ignited a passion in me to start Songs for Sound. "Your child is likely a great candidate for a cochlear implant. It's a surgically implanted device that can bring back sound to the deaf." Four months later, Lexi was implanted in both ears (bilaterally) via an outpatient surgery by the amazing Dr. David Haynes at Vanderbilt University Bill Wilkerson Center with a Cochlear cochlear implant. Three weeks later, her ears were turned on and Lexi heard, not just sound, but whispers for the first time. Today, Lexi is an exceptional student at an academically challenging private school in Nashville and also an incredible athlete as a pitcher for a nationally recognized team, The Birmingham Thunderbolts and also plays basketball, swims and dances. There's nothing she doesn't try to do or overcome. However, that story was a seed planted inside of me. I grew up always wanting the world to be better. Anywhere I worked or any groups, churches, etc I was a part of, I wanted to help them succeed and be BETTER. During Lexi's diagnosis and rehabilitation to hear and use spoken language, I was working at Vanderbilt University in Development raising funds for the university. So it isn't a far stretch to assume God would do something pretty cool with Lexi's story. Insert: SONGS FOR SOUND. Rocking Lexi for the first year of her life was as painful as you can imagine. I was being told she was "fine". I had lost my mother to breast cancer the year before and all I wanted to do was sing to Lexi and connect with her to feel the same connection I had with my amazing mom. My mom, Phyllis Ann Borgan, was incredible. She had the most beautiful singing voice, sang gospel music, sang in her choir and I remember times when we cleaned our modest home in the small town of Summit Station, Ohio and danced to oldies music. OUR HOME WAS FILLED WITH MUSIC. So rocking Lexi, singing her those lullabies, only to have her squirm and turn and cry. EVERY NIGHT MY HEART BROKE. I would hand her to my husband, Kevin, and say "please take her because she won't respond to me...her mom." Fast-forward to Lexi at about 21 months of age. She had been hearing for a bout two months. She was learning to hear. Learning to listen. She was in therapy each day at the Mama Lere Hearing School to learn to respond to sounds like MUSIC. Every night I would wait for that moment. The moment I would feel her head fall onto my shoulder. I sat there rocking her that evening. Looking out her bedroom window which sat close to the floor. Suddenly, as I sang "Seven Years" by Norah Jones, that baby's head slowly fell onto my shoulder. I swear time stopped and God allowed me to just have more than a moment. It is a feeling no parent should ever have to go without. So Songs for Sound became not just a charity over the next couple years, but in 2010, I launched a movement. A movement to let everyone, every child, every parent, every Veteran, every Senior-Citizen how to get hearing help. PLEASE SEE THE CHECKLISTS on this Hearing Loss Resources page for a step-by-step guide to get hearing help. Enjoy CLINIC FINDERS here as well. For a Calendar of all our CLINIC STOPS, visit HERE. TO DONATE to the following PROGRAMS, visit HERE. Today, I have built multiple programs. 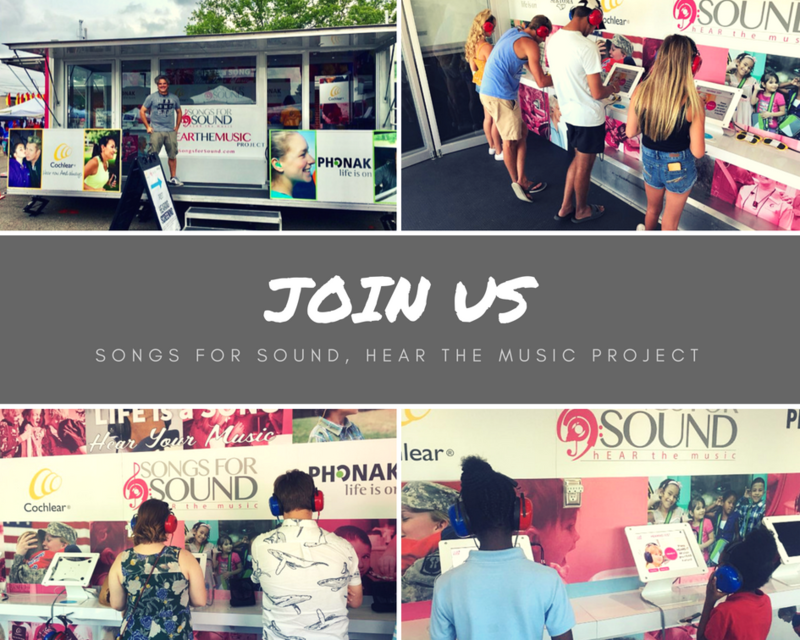 Our Hear the Music Project is a mobile hearing clinic which tours the nation and provides free hearing screenings and connects those who do not pass to local care via Audiologists, Costco Hearing Centers and more. To date, we've toured over 25 states and provided nearly 20,000 free hearing screenings. Our Sound for Soldiers is a byproduct of our Hear the Music Project, mobile outreach, but specifically focusing on veterans. We serve multiple large expos each year which welcome thousands of Veterans such as the American Legion National Convention and the VFW National Convention. We have to cover costly expenses to be on site such as renting the space, gas, hotels for our driver and more. We budget specifically for these events because Veterans do not know how to navigate the VA or private hearing healthcare. Vets are burdened with hearing loss at alarming rates. (65% of all Vets fail our screening; 85% of Senior Vets fail our screening). Our Hear the Music Kids Camp provides a no cost weekend for families with children with hearing aids or cochlear implants to stay on an amazing campus with our partnership with THe Center for Courageous Kids in Scottsville, KY. We play, we laugh, we eat and we learn from one another and our amazing grant supporters help us cover that expense. Our International Mission work is growing. We focus on work in Jamaica with hopes to build a model mimicking our work here in the US with our Hear the Music Mobile Clinic. These countries have no hearing healthcare, so our vision is to partner with existing ENTs and such to train them to do the work. We have aspirations of a stand alone clinic in Jamaica with mobile outreach. Currently, we've served over 60 students and staff at the Jamaica Christian School for the Deaf with free Audiology services and hearing aids; also speech rehabilitation. The Jace Chapman Family Fund is our fund for helping offset costs for families. Most of our funding is poured back into our service programs, however, we envision this fund growing. So many families need help to cover costs of devices, accessories and therapies. SFS wants to be a part of the solution. 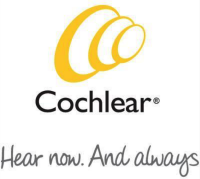 THANK YOU to our presenting sponsor, Cochlear Americas. 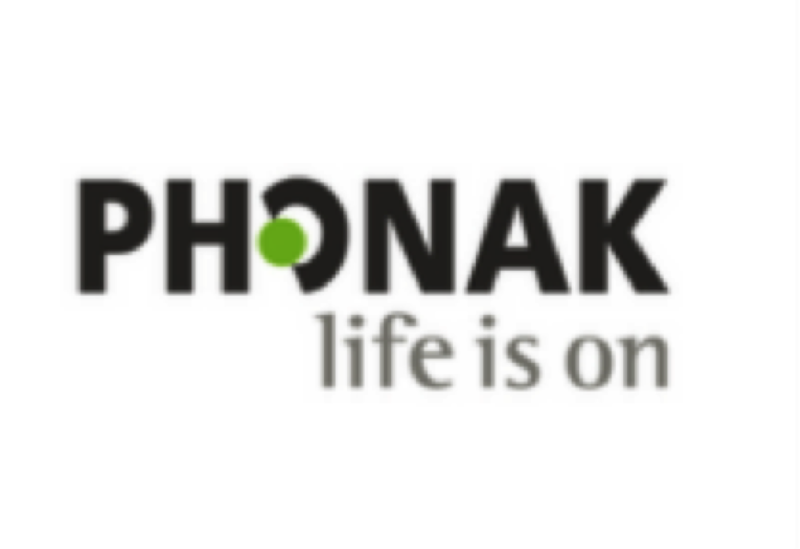 Also thank you to our Technology sponsors, Phonak and Otohub. Finally, thank you to our charitable supporters, Sertoma, Boedecker Foundation and Memorial Foundation for their generous support.